Sedation dentistry allows you to receive the periodontal or dental implant treatment you need, without the worry. We offer multiple sedation options, providing relief from mild to severe dental fear. 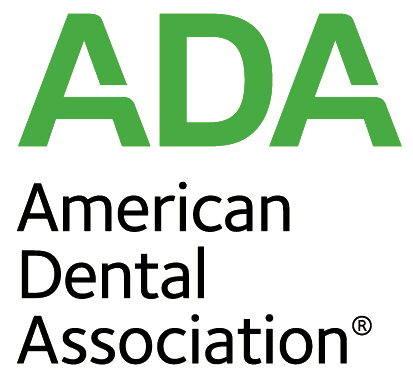 Sedation dentistry offers an excellent way to provide a safe and anxiety-free dental experience to those who are afraid of the dentist. 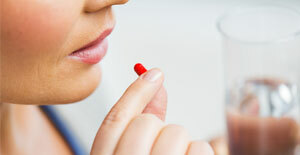 A medication pill is provided prior to treatment in order to induce a moderate state of sedation. You can sleep your way through the dental treatment! 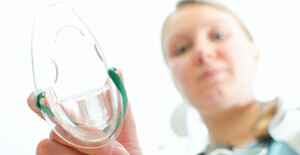 Nitrous oxide, or “laughing gas”, is used as a mild sedative. It is delivered through a nose hood, and is often administered throughout the entire procedure. 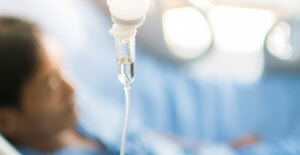 Our team is highly experienced in providing sedation solutions. Dr. van Aelst is Sedation Certified in the state of Florida, and ready to help you have the periodontal and dental implant care you need for better oral health! Give our office a call!